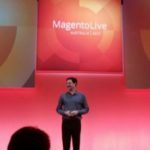 Magento Live! 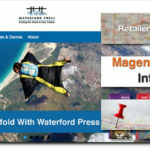 2015 saw the launch of Magento 2.0. 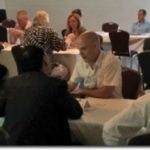 The two day event in Sydney was a great place to be for NextByte Technologies interact with different players in the industry and stay tuned with the latest and upcoming. 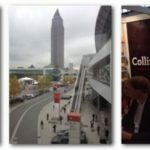 The conference had a host of presentations covering different facets of eCommerce Business. 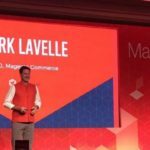 Event was launched with the keynote address by Mark Lavelle, CEO, Magento introducing Magento 2.0. Next two days followed presentations from different eCommerce companies adapting Magento 2.0. Migration from old Magento sites to the new one would be a challenge as the new system is built on a completely new core. Existing sites to plan a longer migration cycle as all customization would need to be rewritten for Magento 2.0. But it seems there are more benefits with the new & improved Magento 2.0 over the existing lot. Looking forward to working on it.